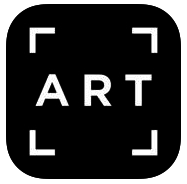 Learn about Art with this New App! 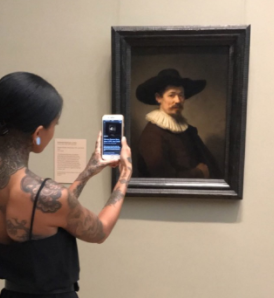 This is insane, especially if you travel the world seeing art! Even better because it will get your kids involved! A new app called Smartify, identifies any picture you take and gives you facts and knowledge about the beautiful artwork! The app works by providing users with detailed information, along with some interviews with artist. What a wonderful way to get your kids involved!